ComfySleep Organic Buckwheat Hull Pillows are crafted in Canada using the best natural materials and designed to provide you with ergonomic, supportive, restful, and restorative sleep. 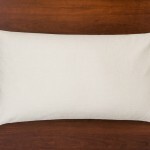 ComfyComfy proudly offers their small-business, family-made organic buckwheat pillows in a variety of sizes. 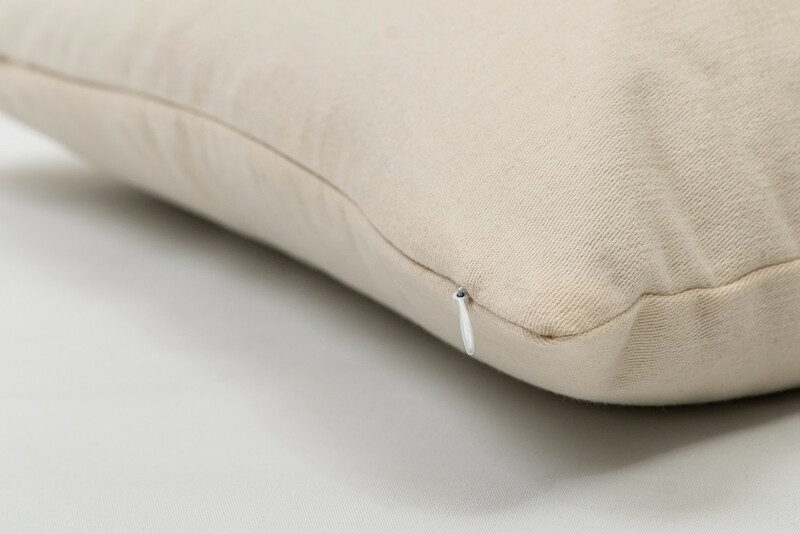 Encased in their custom woven cotton twill, they will be durable for years of use and soft enough for comfortable bedtime use. 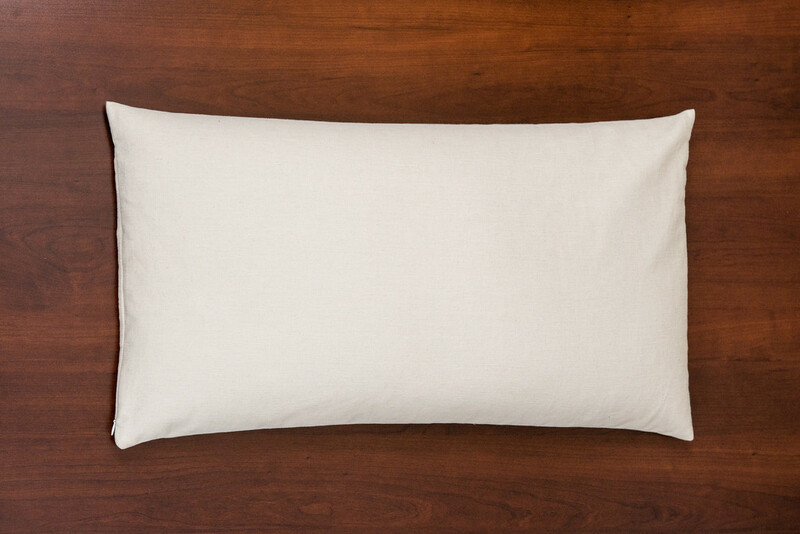 ComfyComfy Organic Buckwheat Pillows are hypoallergenic, breathable and eco-friendly, as the hulls are compostable and sustainable. 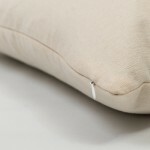 ComfyComfy Organic Buckwheat pillows are stocked in three (3) sizes at our Toronto Showroom. Please allow 2-7 days for delivery. 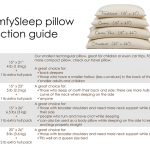 When sold out, or for other sizes, delivery typically takes approximately 2-3 weeks. Orders over $100 qualify for free delivery to most locations across Canada. 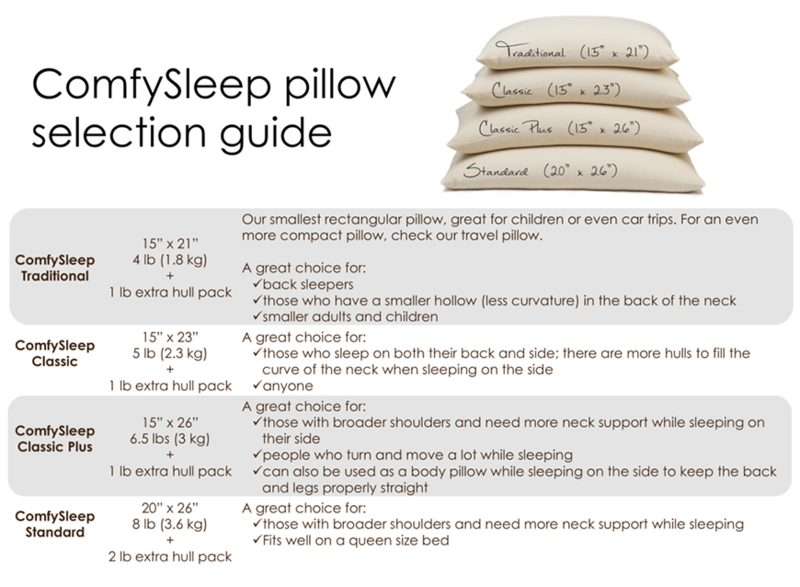 With good care, ComfyComfy Canada pillows will last most people around 10 years or more. 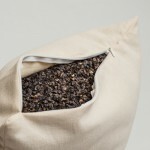 For further information, please view the company’s Frequently Asked Questions (FAQs).